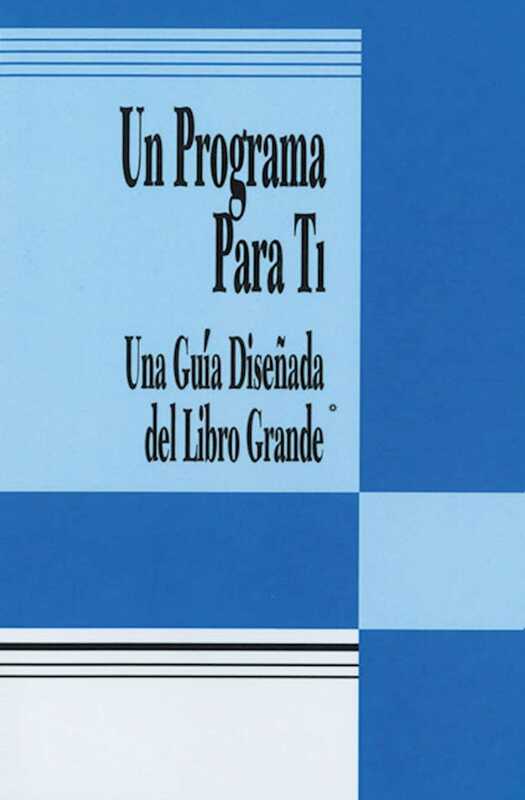 A Program for You interprets the original A.A. program as described in the book Alcoholics Anonymous and serves as the basis for studying the Big Book. A Program for You interprets the original A.A. program as described in the book Alcoholics Anonymous and serves as the basis for studying the Big Book. This guide provides us with a thorough understanding of Twelve Step principles and includes exercises on how we can apply them to our lives.